Lynn Havemann, MEd, is a family navigator in the Autism and Developmental Disabilities Clinic and serves as the clinic coordinator in the Feeding Clinic. She is also an outreach specialist for the Southern Regional Center for Children and Youth with Special Healthcare Needs. 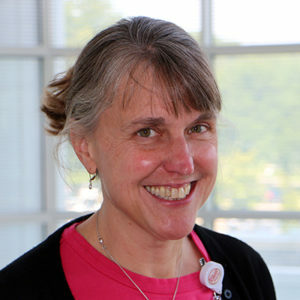 Havemann has experience in the medical home concept and has worked with the Wisconsin Birth to Three, Parents as Leaders and ID Train programs.